Brydon's quest was simple. 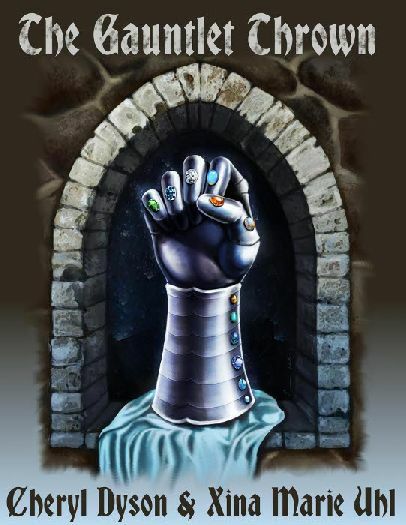 Borrow the fabled Gauntlet of Ven-Kerrick, bring it home to prove his worth, marry the princess, and ascend the throne. He had planned for the dangerous terrain and Redolian assassins, but he did not expect the Gauntlet to be missing, nor to find the Kerrick royal family murdered. Luckily, his worst enemy was there to help him out.